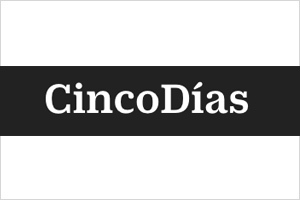 Spanish business paper Cinco Días has published about Sensory Value and how virtual reality will be an asset to the future of market research. 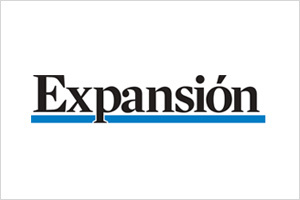 Article published in Expansion, one of the most prestigious Spanish business papers, which highlights the company’s growth in the French and Italian markets. 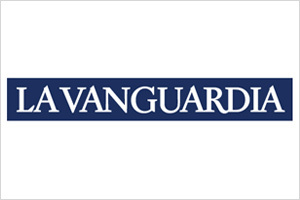 Article published in the Spanish paper La Vanguardia in which Juan Abante and Jordi Pongiluppi, Sensory Value co-founders, review the company’s track record. 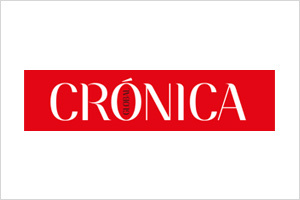 The online newspaper Crónica Global – El Español has also reported about the re-launch of Sensory Value in an article posted on their website. « How to make your product the preferred one for the consumer in its category? ». 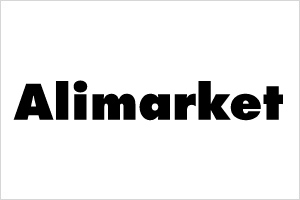 Alimarket, sector-specific media outlet for Food&Beverage in Spain, has interviewed Juan Abante, CEO of Sensory Value, in order to deepen on product sensory consulting. 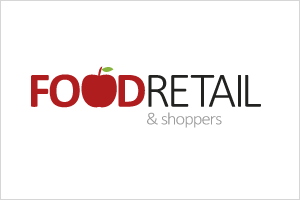 Food Retail, a specialised food and beverage website, has dedicated an article on the launching of Sensory Value, the first sensorial consultancy for food products. Feedback Today, specialised website in business and marketing, has interviewed the CEO and co-founder of Sensory Value, Joan Abante, who explains the history of the company. 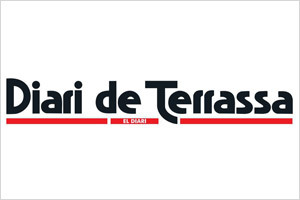 Diari de Terrassa, most important local newspaper in its area, has published the launching of Sensory Value and the innovative contribution of its human team to the food and beverage industry. 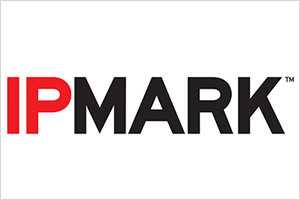 IPMark, one of the most important marketing magazines in Spain, has referred to Sensory Value as a perfect ally to help brands launching the perfect product in the food business. 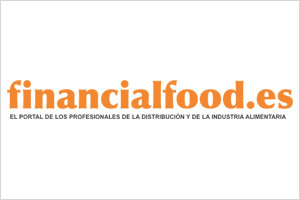 Financial Food, the Spanish website for retail and food industry professionals, reports Sensory Value as management experts of sensorial assets.